It is often said that "If you are beautiful inside, you're also beautiful outside". Of course, a strong personality enhances the overall appeal of a woman, but we can help nature along by availing of the best aesthetic research laboratories in the world. According to clinical studies carried out in recent years, it seems that the main factors in aging are stress, environmental pollution and lifestyle (including diet). And while personal care has significantly improved, external agents that attack our skin’s beauty and contribute to aging, have actually tripled. Probably the best way to counteract these factors would be to keep the world cleaner which would benefit both beauty and health in general. However, still they need to further develop measures to protect skin. Estée Lauder ranks as one of the best research centres with a new treatment that acts directly on cells. 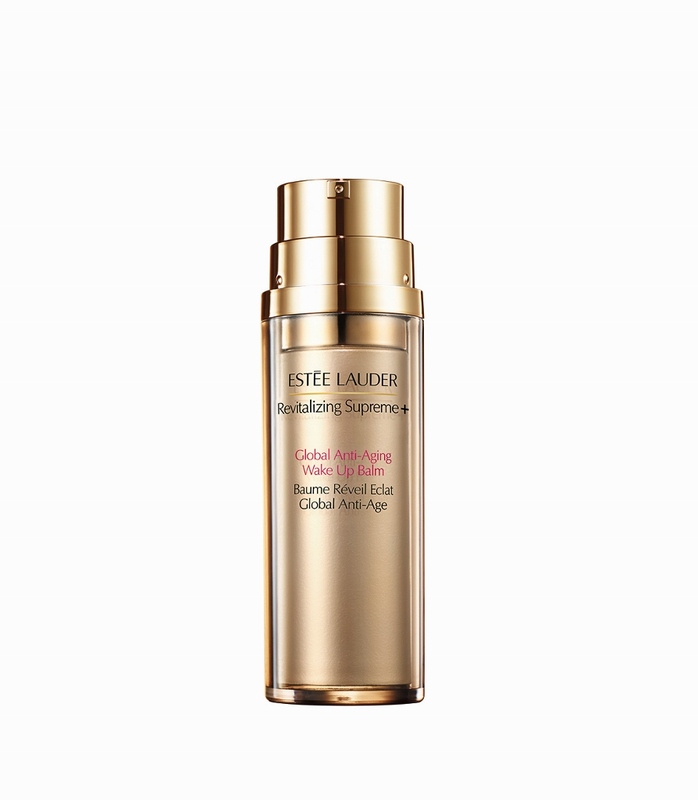 The exclusive extract of Moringa activates Nrf2; a protein naturally present in our skin that combats aging. 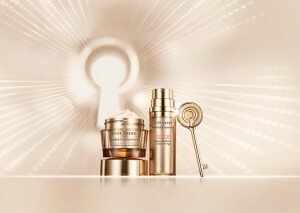 Revitalizing Supreme enables the skin to stay young. 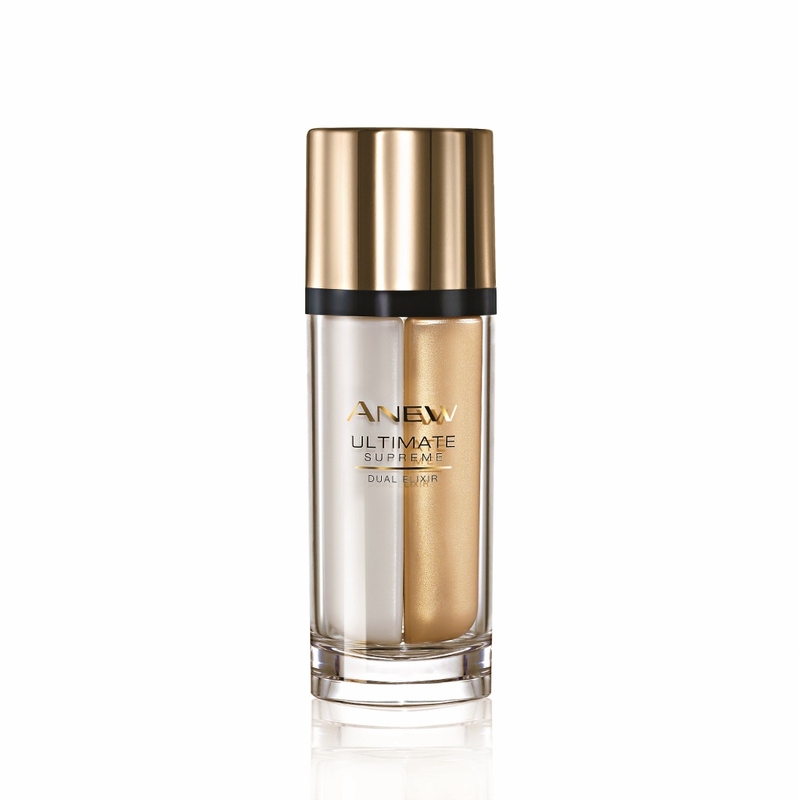 Avon, on the other hand, has researched and developed an elixir in two phases: New Ultimate Supreme, which helps to counteract the signs of aging by acting directly on the cells which acts as a protective barrier against damage caused by external agents. 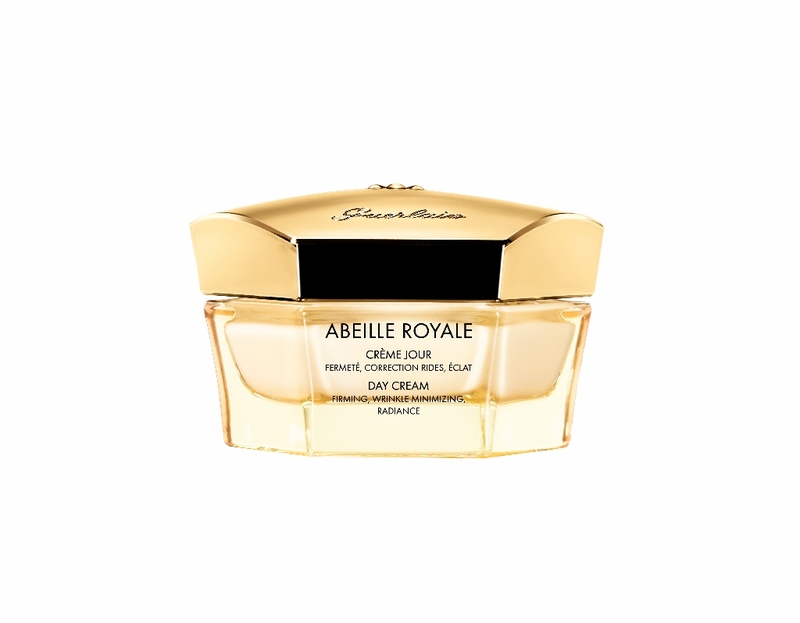 A dual action that acts on all the factors of aging. 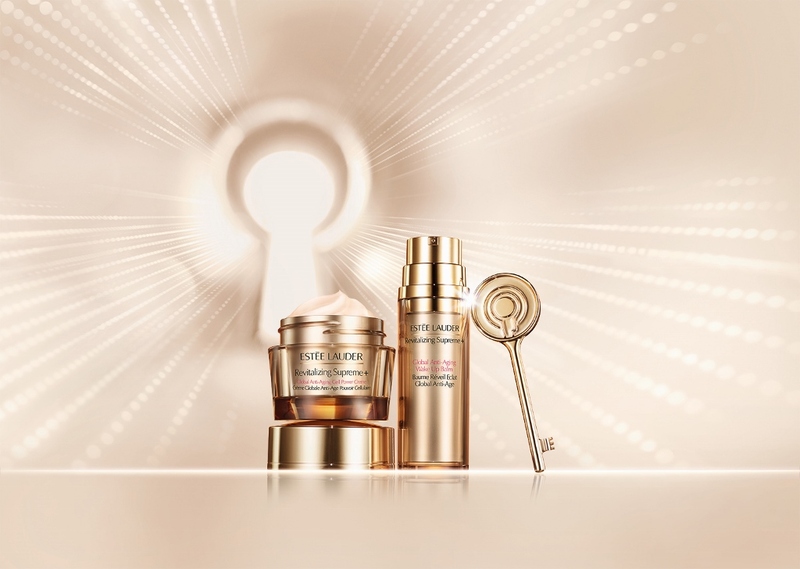 If you wish to have an all natural treatment, Guerlain will satisfy you. On the French island of Ouessant which is currently a UNESCO nature reserve, there is a bee that produces a pure honey with excellent genetic properties and a high percentage of trace elements and amino acids with extraordinary remedial properties. 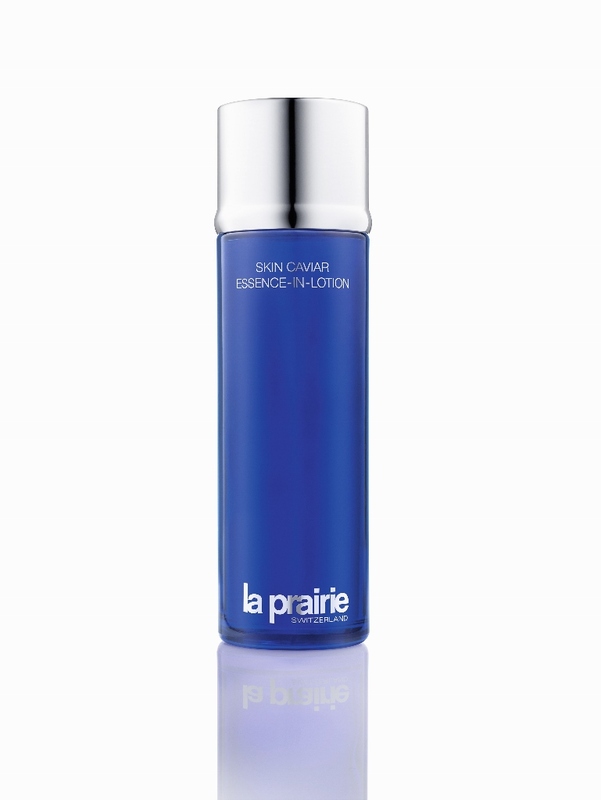 The caviar that La Prairie has been using in beauty treatments for years is also natural. Caviar, the magic ingredient in beauty potions by La Prairie, has the power to strengthen the skin making it appear magically regenerated! 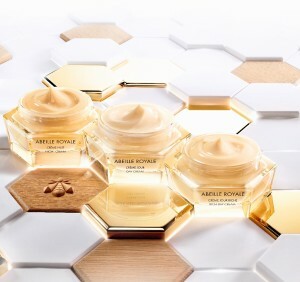 Skin Caviar is the result of years of research and development that allows every woman an extra luxurious beauty treatment. There are also more targeted treatments available. 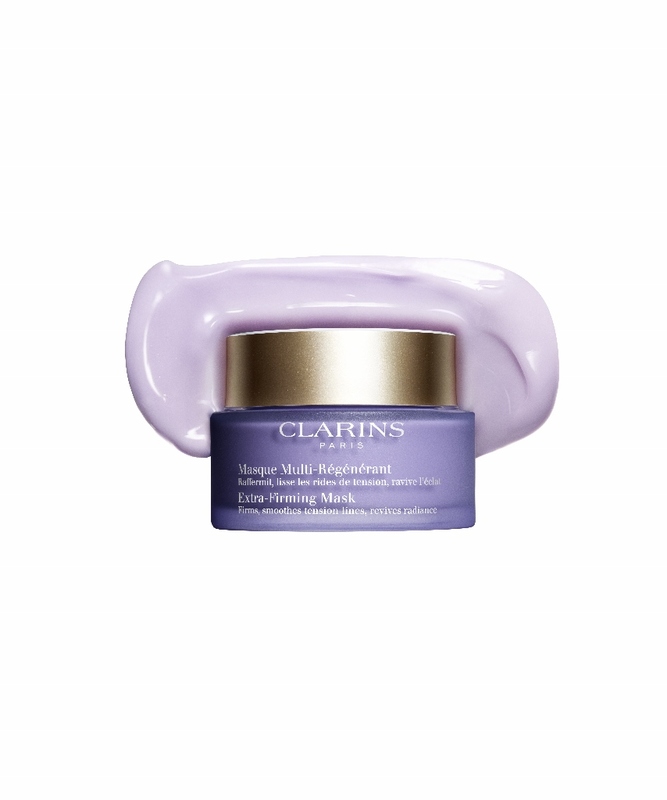 Clarins offers a mask with biological smoothing. This is the Masque Multi-Régénérant. A rich, delicate texture and a mauve colour which in colour therapy is used to promote relaxation. Scientific research over the years has enabled all women to have a healthier, more youthful skin so why not start to take extra care of ourselves now? 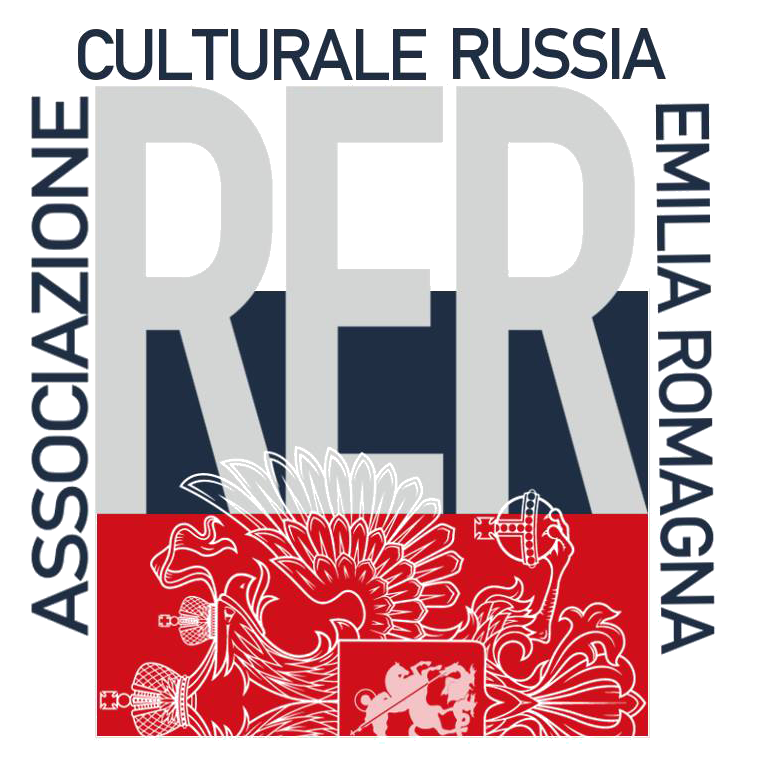 Share the post "The new frontier of beauty"